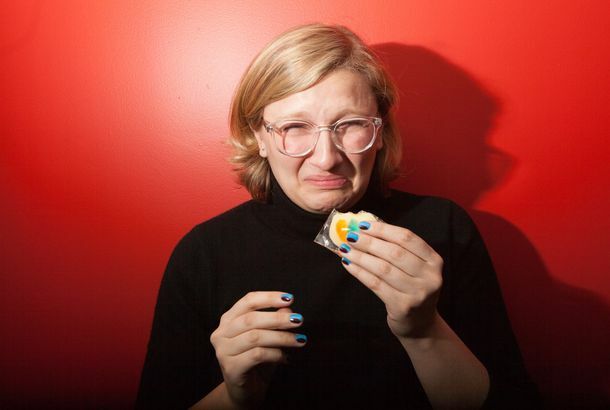 Tired: Eating Tide Pods. Wired: Drinking Tide Boxed Wine.Twitter noticed that Tide’s new box packaging looks a lot like a box of wine. This Beauty Insider Revolutionized OlayShe runs marathons and businesses. New York Lawmakers Want Tide Pods to Look Less DeliciousThe proposal by two New York City Democrats calls on Procter & Gamble to individually wrap Tide Pods and make them one uniform color. I Made Edible Tide Pods and Honestly Eating a Real One Sounds BetterA meme-inspired recipe. YouTube Is Pulling Videos Featuring the Tide Pod ChallengeDon’t eat them, please. Please Don’t Eat a Tide Pod, No Matter What the Memes SayA reminder that ingesting laundry detergent, even detergent that looks like candy, can kill you.